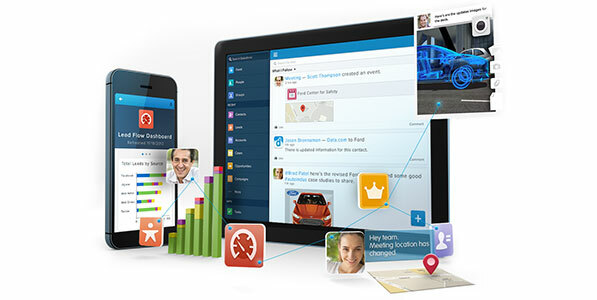 Salesforce.com is the world's #1 Customer Relationship Management (CRM) sales application. If you're considering CRM, or you're a concerned customer, simply let us know your details and we'll get in touch right away. If you need immediate help, you can call our support number: 415-901-7010, or reach a sales person at 1-800-667-6389.